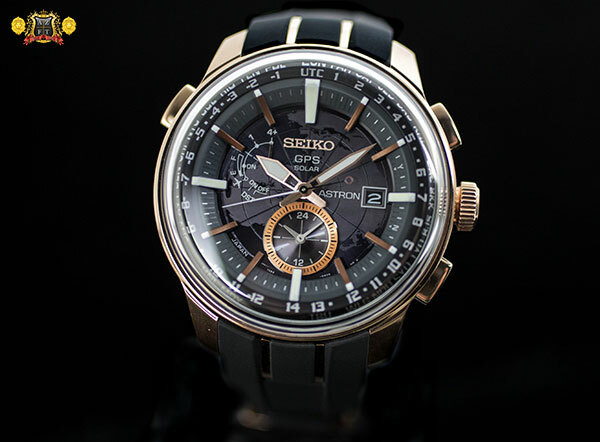 2015 marked not only the 55th Anniversary for Grand Seiko, but also the 5 year anniversary of the introduction of the 9S65 caliber. 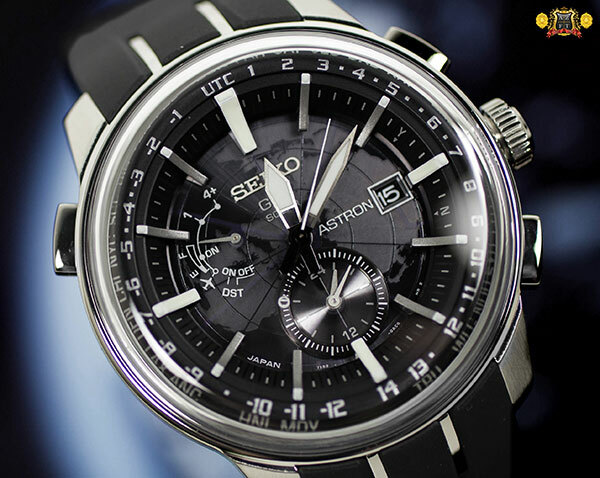 The advantage of the 9S65 as compared to the previous 9S5 series was the use of Spron 610 for the hairspring. 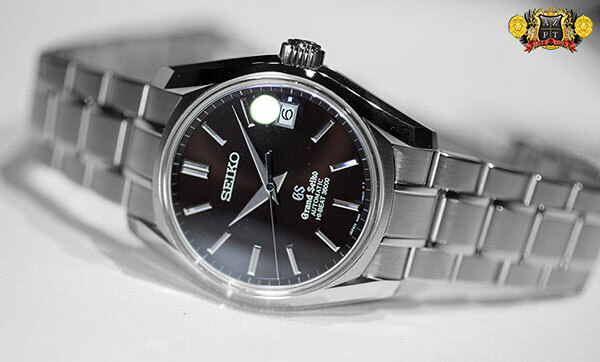 They also had a 72 hour power reserve (which was originally introduced in the 9S67 in 2006), due to their in-house manufactured mainspring, Spron 510. 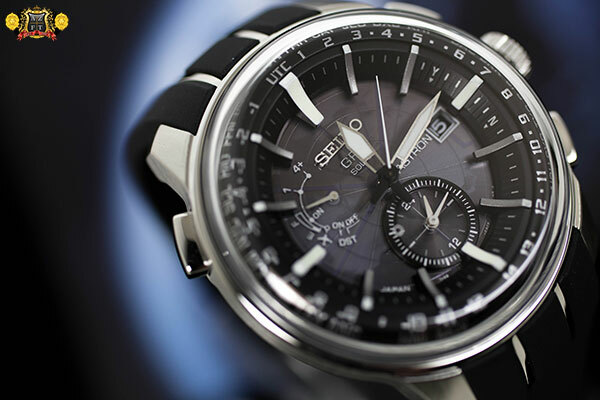 Today we introduce you to a model that commemorates both anniversaries… The SBGR097. 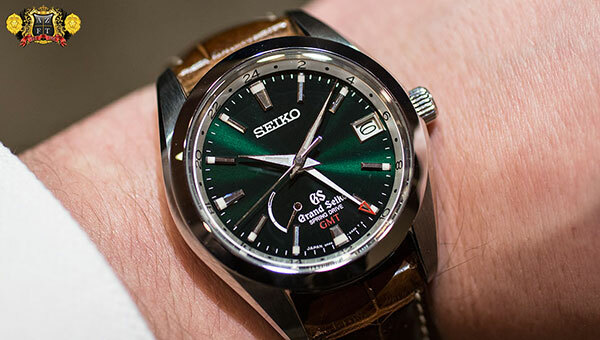 In line with the Grand Seiko 55th Anniversary, Seiko has a beautiful assortment of new limited edition models, outside of the 62GS Historical Collection. 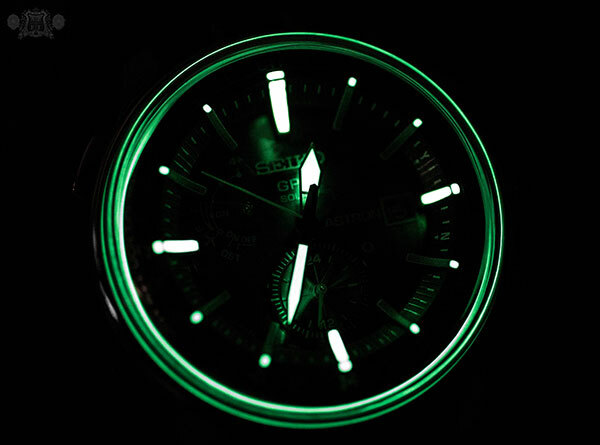 The first we would like to introduce is the Grand Seiko Spring Drive GMT Limited Edition SBGE033, with a beautifully done radial finished green dial. 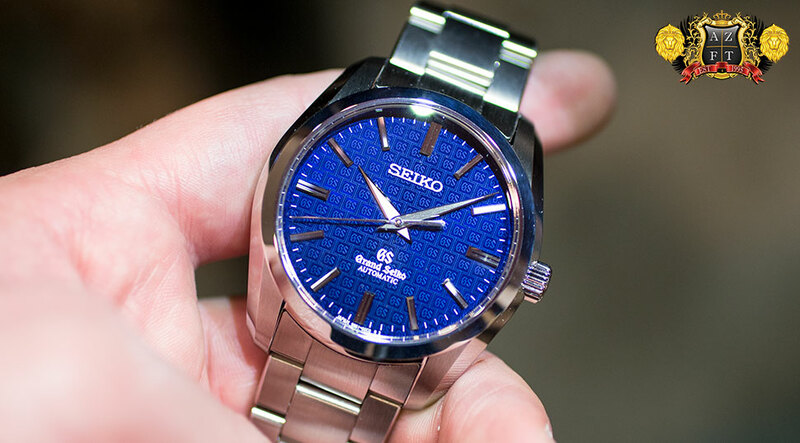 The other Grand Seiko 62GS modern interpretation in Hi-Beat form is the SBGH037, with distinct silver radial finished dial and blued seconds hand. 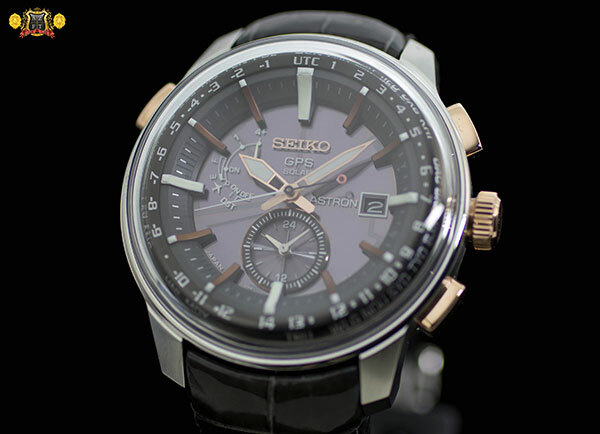 This LE will be a 1,000 count production for the world, has stainless steel case and features their 9S85 caliber. 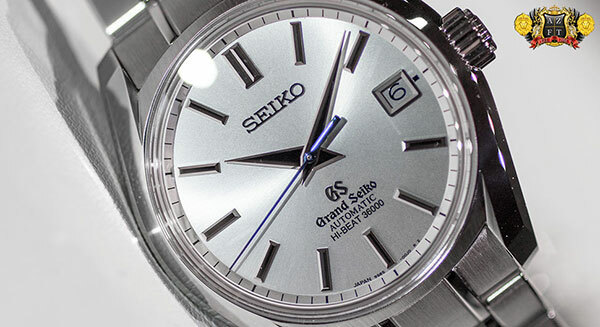 The 62GS was the first Grand Seiko to feature a self-winding movement. 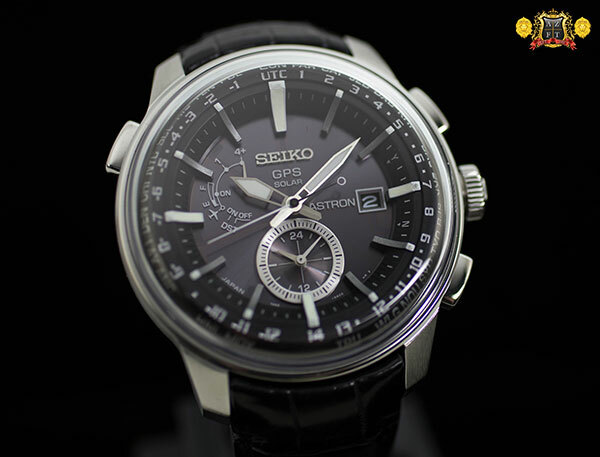 For the 55th Anniversary of Grand Seiko, they introduced a series deriving its design from the 62GS, and coming in multiple movement types. 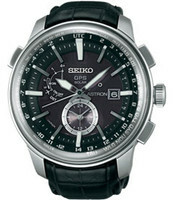 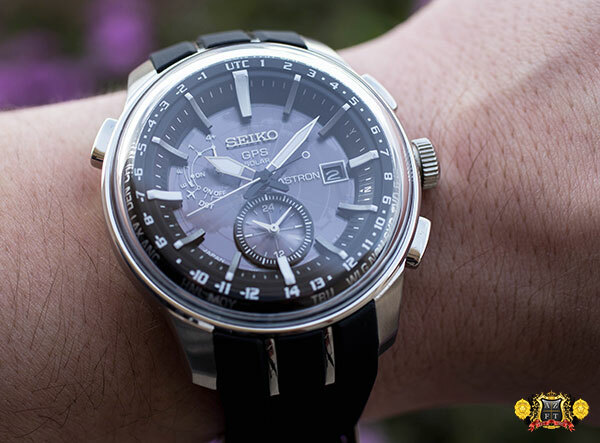 Today we feature the Grand Seiko 62GS Hi-Beat Limited Edition SBGH039 with a stunning new dial. 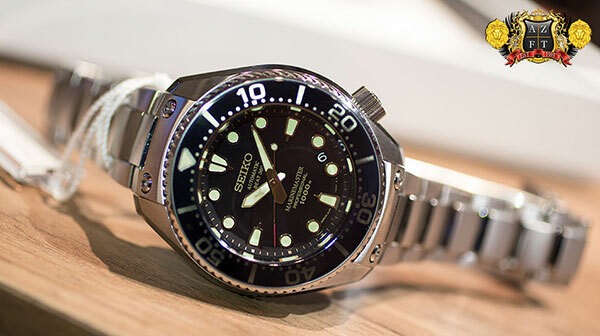 Another new Prospex model being introduced for Seiko’s 50th Anniversary of dive watches will be their infamous Marinemaster Tuna Can 1000m, with 8L35 movement. 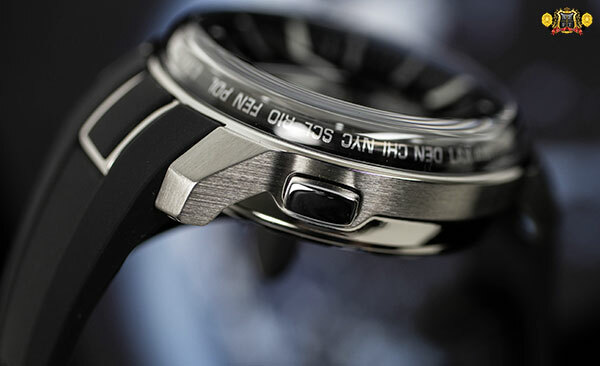 A first for the US market to see, the SBDX014 will have rose gold accents, a ceramic shroud and extra-strength silicone strap. 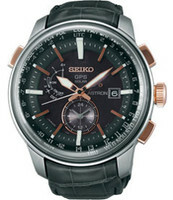 In 1965 Seiko created its dive watch to fit the needs of the divers throughout Japan. 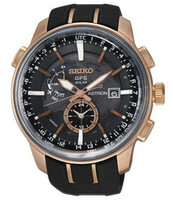 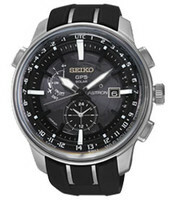 Around 1968, Seiko introduced the 6159, their first Hi-Beat caliber to be cased in a dive watch with a rate of 36,000 bph. 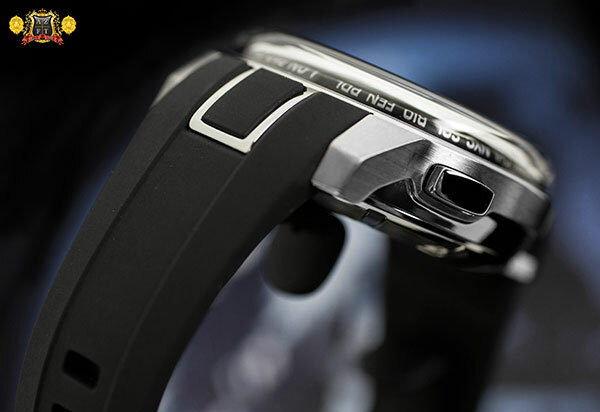 The movement was important in the sense that the high frequency was not only accurate, but also created more stable precision with less effect from shock due to it’s fast motion. 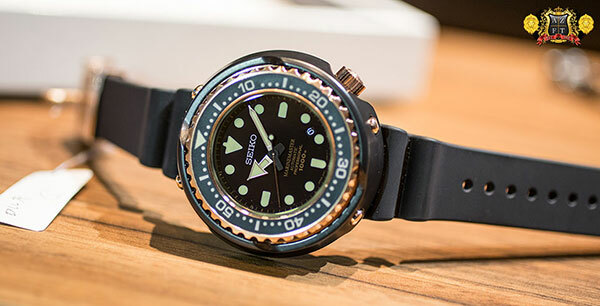 For the 50th Anniversary of Seiko’s first diver, Seiko has unleashed a new limited edition 1000m diver, with its first Hi-Beat caliber to be found outside of Grand Seiko since the late 70’s. 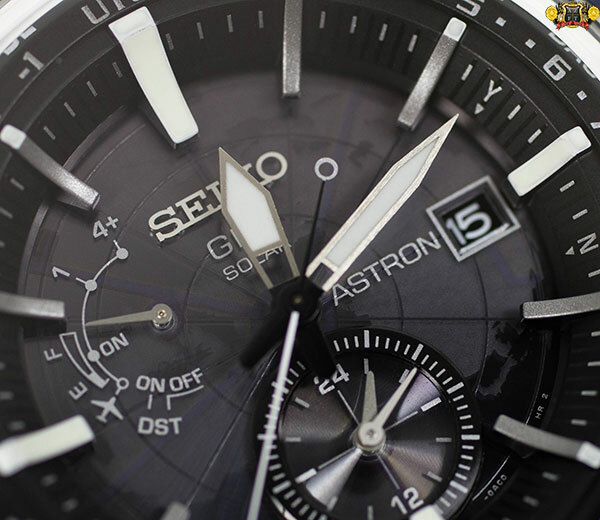 Today, we introduce you to the SBEX001, the Prospex Marinemaster Professional Limited Edition.